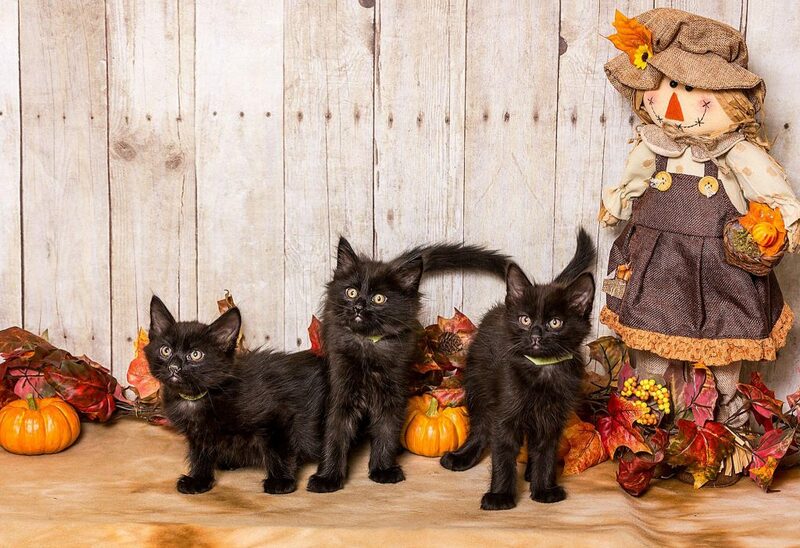 Adopt a Pet – Cats and Kittens – Nevada Humane Society | With Shelters located in Reno, and Carson City, the Nevada Humane Society Caring is a charitable, non-profit organization that accepts all pets, finds them homes, saves their lives, and is recognized as a leader in animal sheltering and stewardship. To adopt a cat in Reno, come down to the shelter at 2825 Longley Lane in Reno – we’re open 7 days a week and we have hundreds of pets to choose from. Our trained adoption counselors will help you find the perfect companion for you! In addition, we have cats available for adoption at local Petco and PetSmart stores. Please call our adoption team at 775-856-2000 ext. 302 to find out which stores have cats in residence. In addition, we have cats available for adoption at local Petco, PetSmart and Pet Supermarket location.